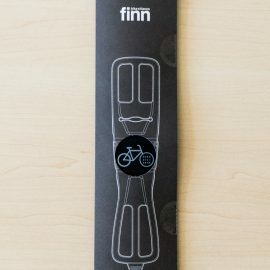 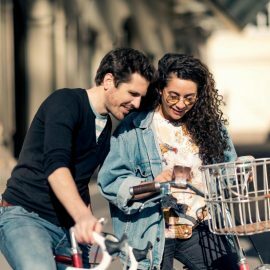 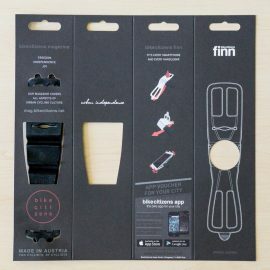 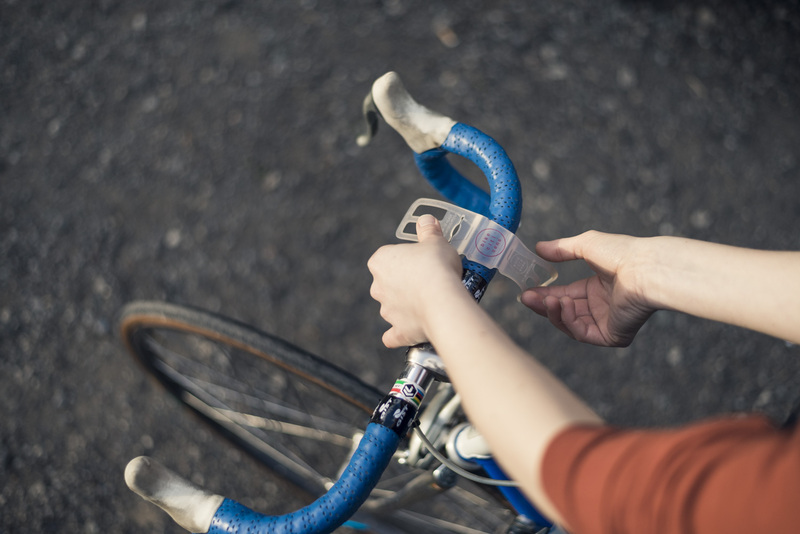 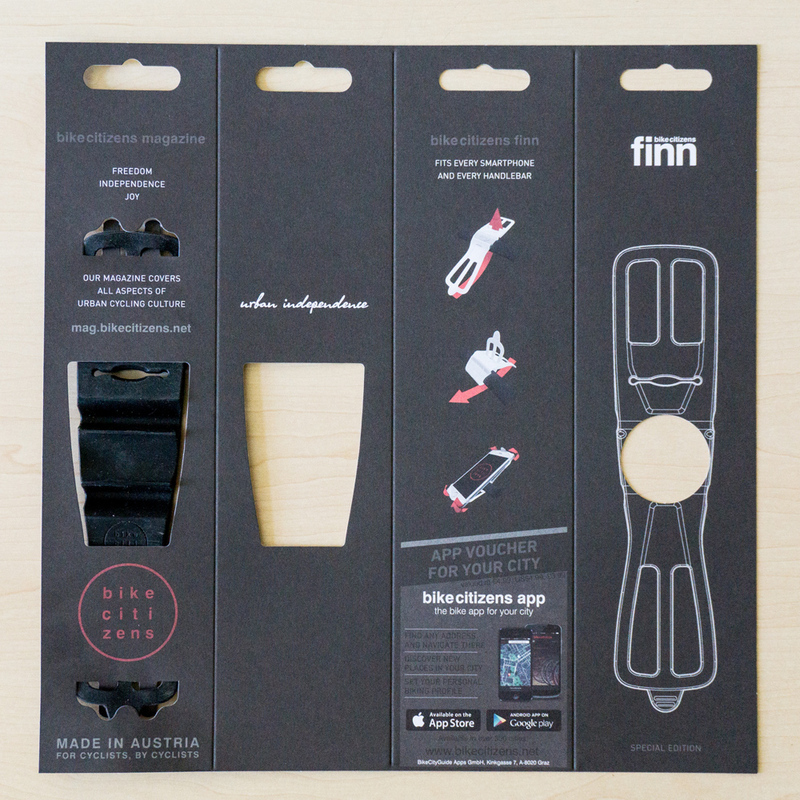 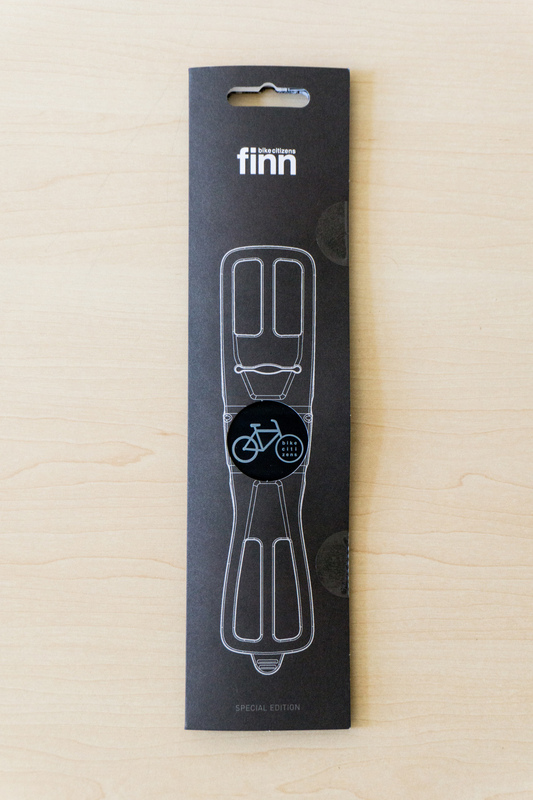 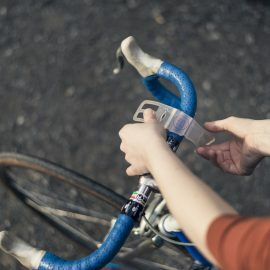 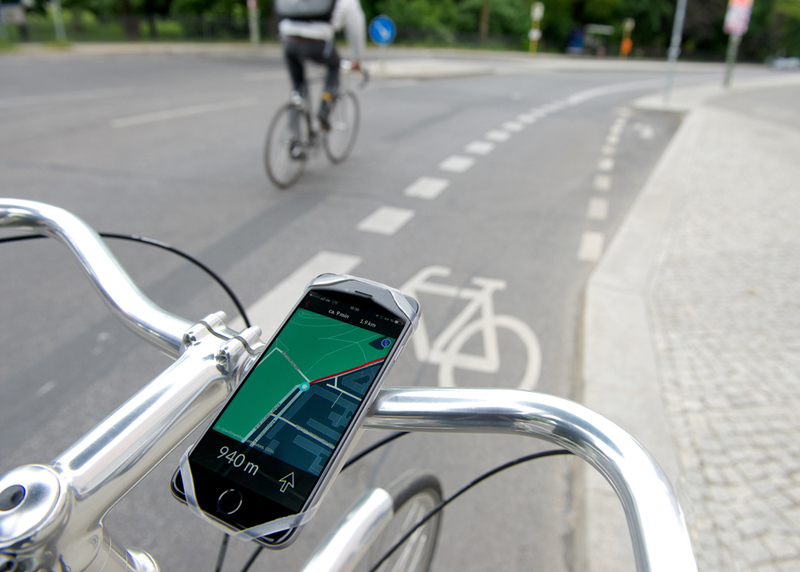 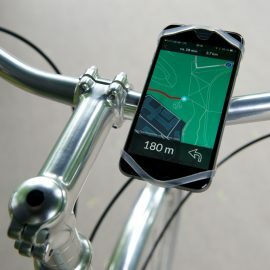 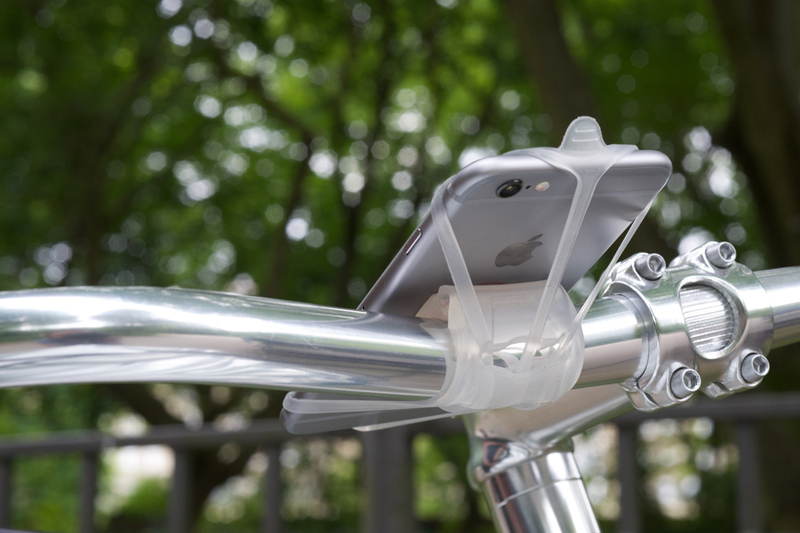 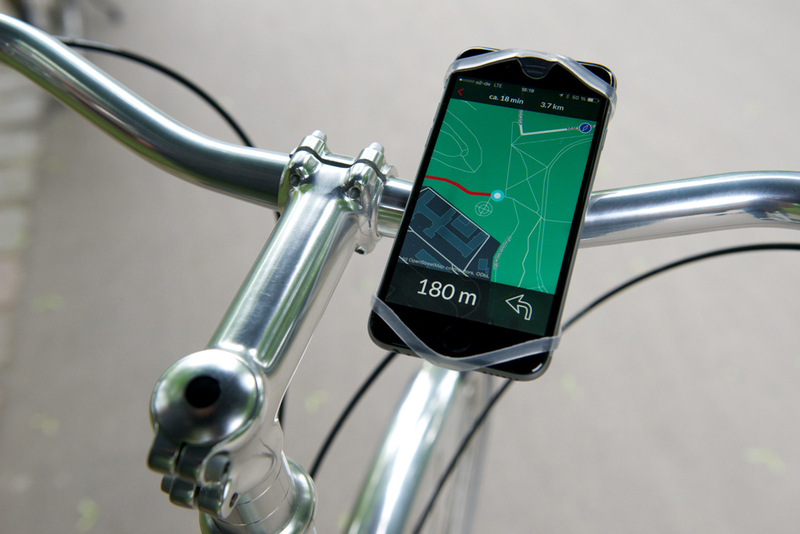 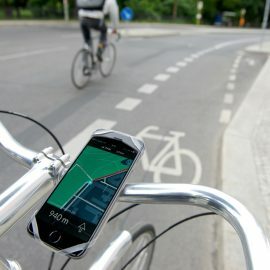 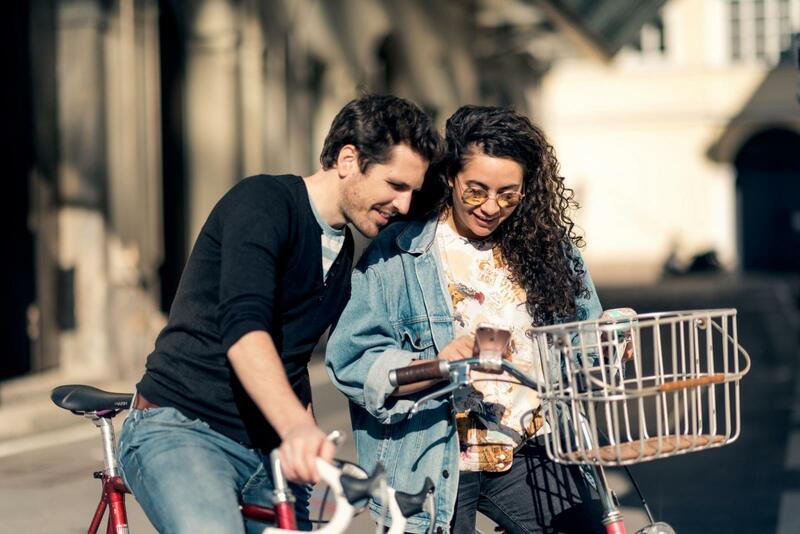 Finn is a smartphone mount developed to fit any handlebar and every smartphone. 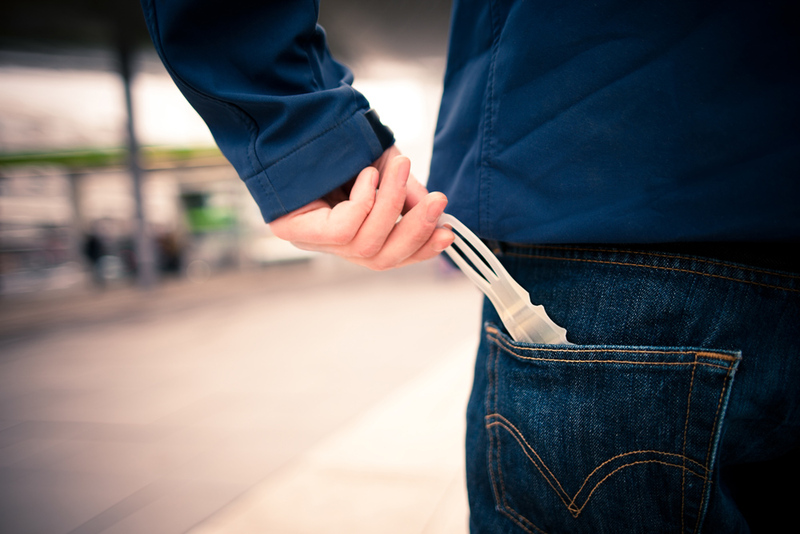 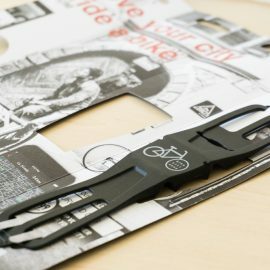 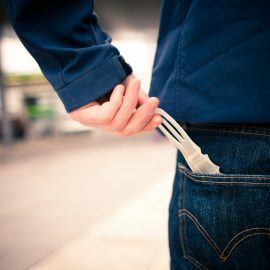 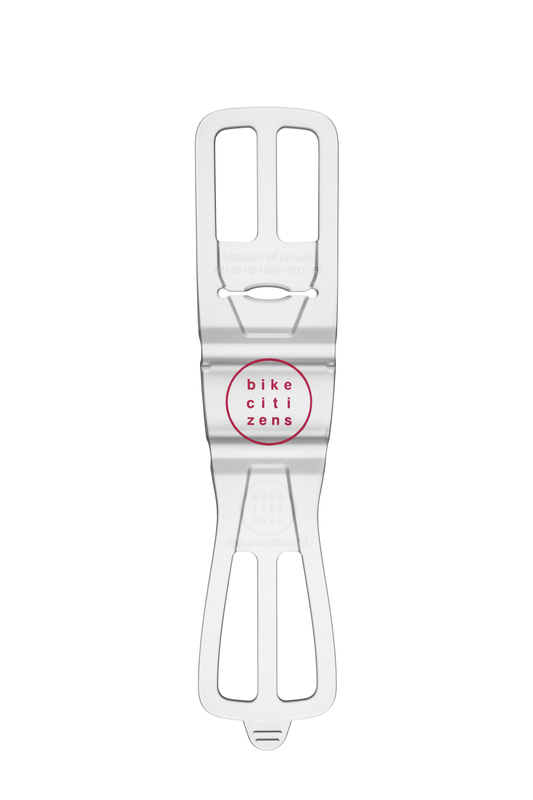 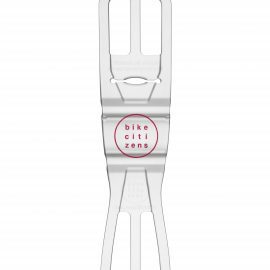 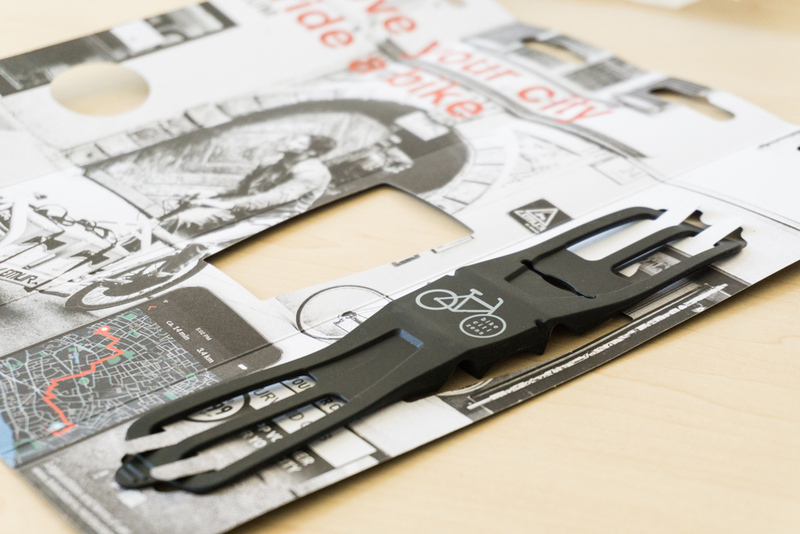 It forgoes screws and is designed to be mounted and taken down easily while fitting in every pocket. 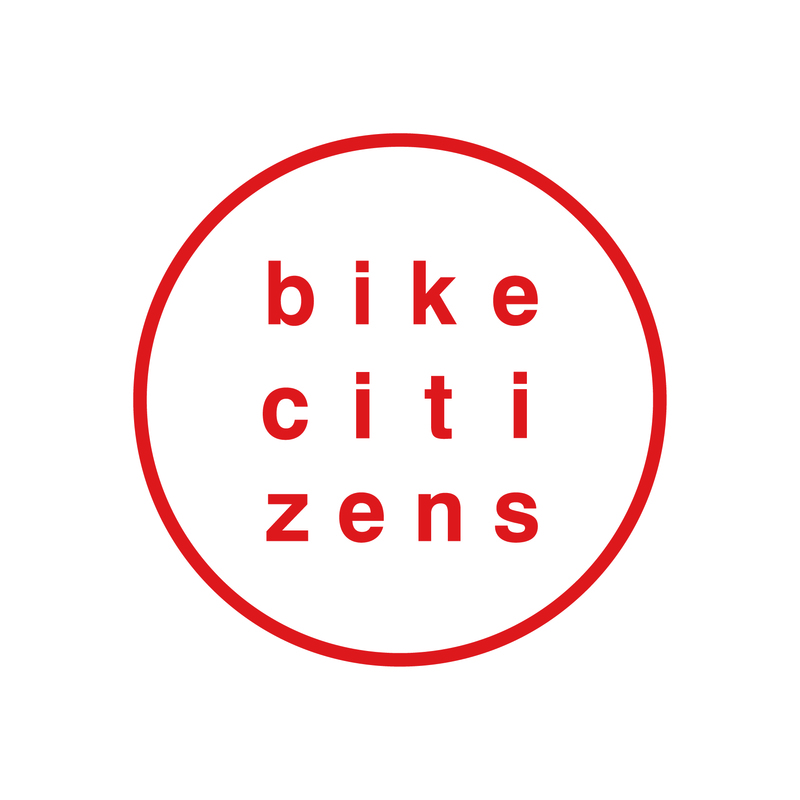 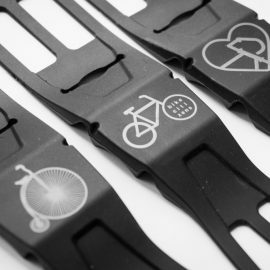 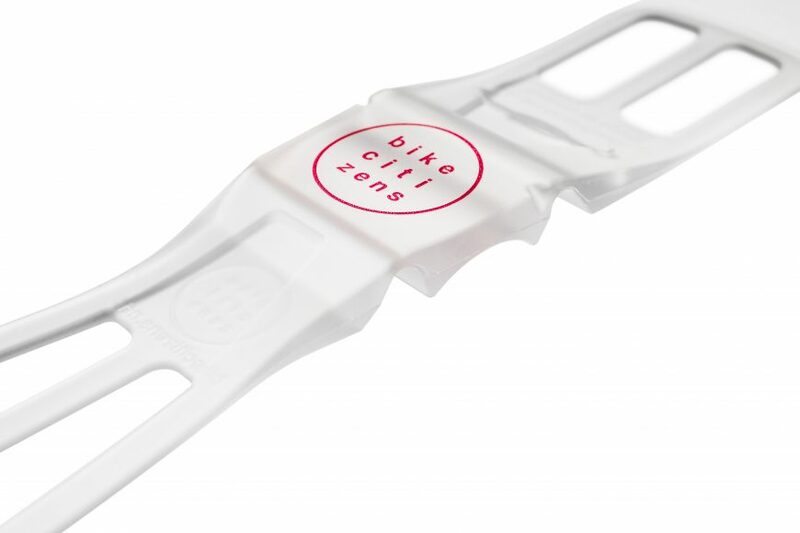 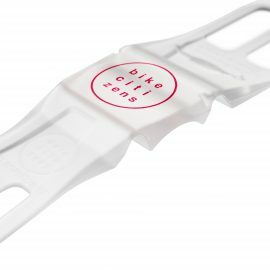 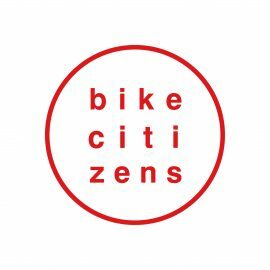 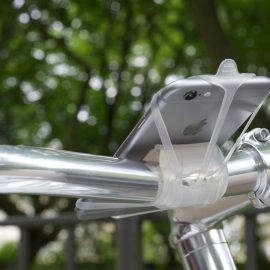 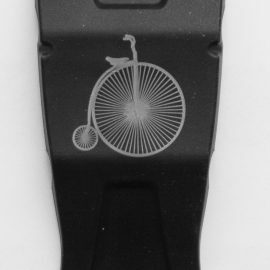 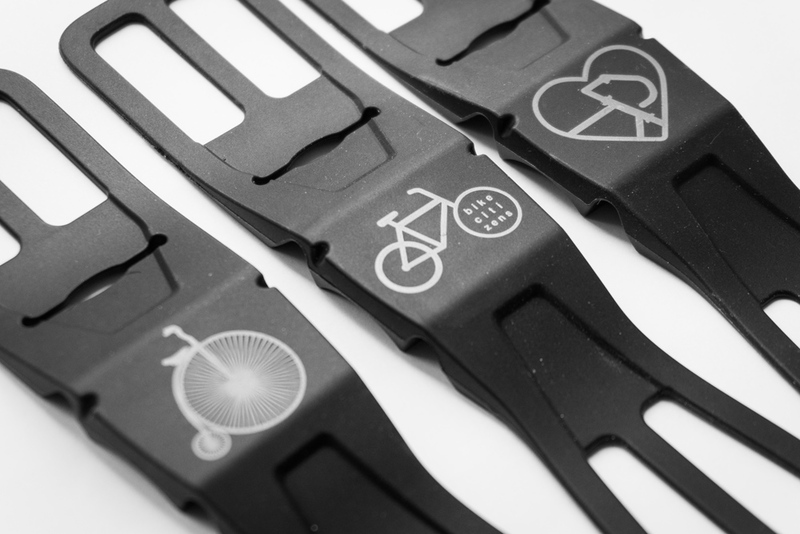 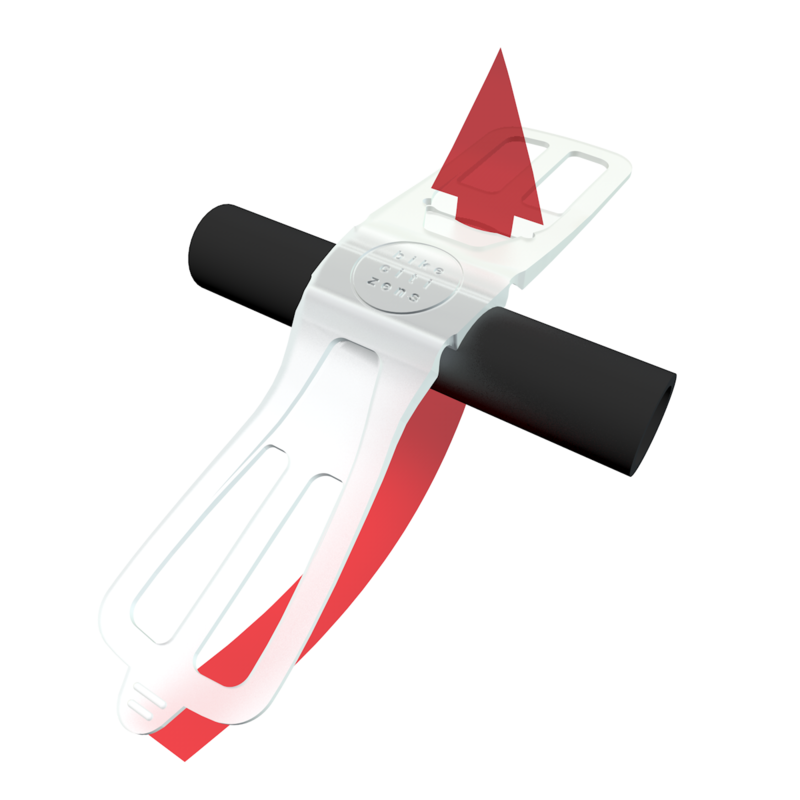 Made from high quality silicone, it is simply wrapped around your handlebar and kept in place with your phone whilst securing it safely. 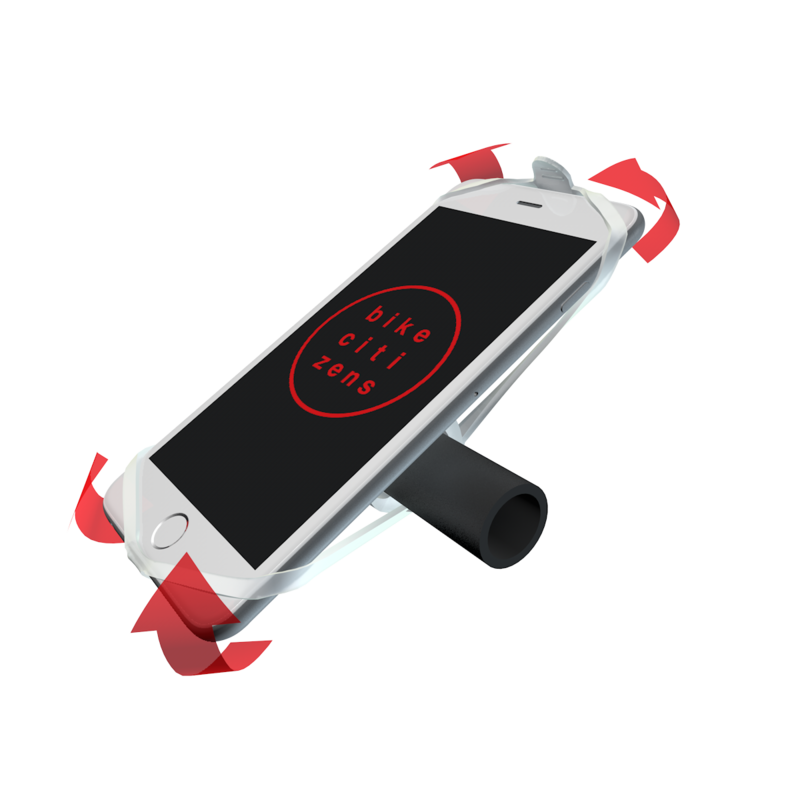 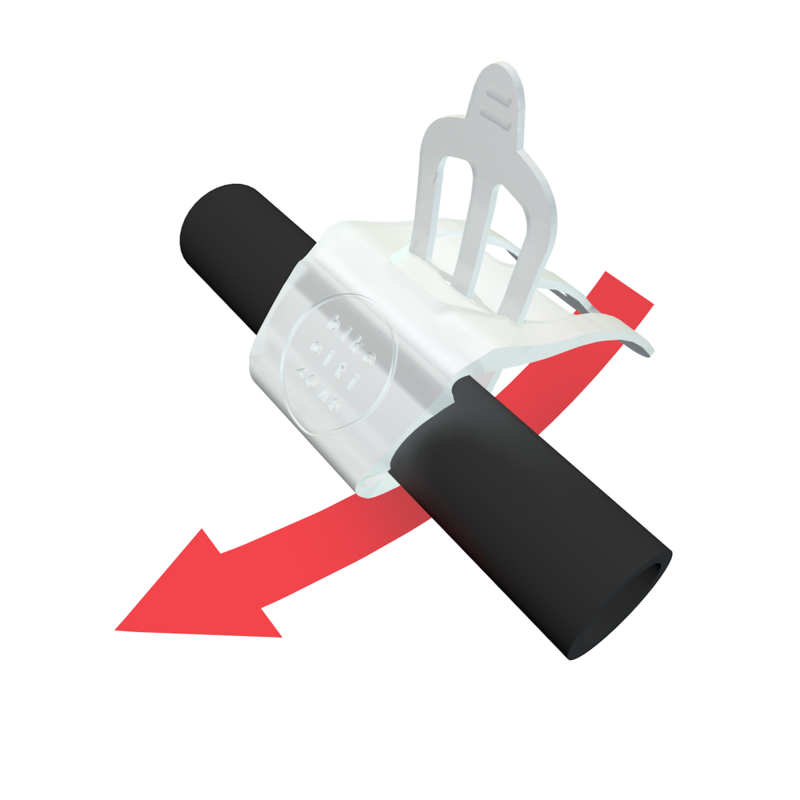 Due to its simple design and premium material, the mount withstands every impact.